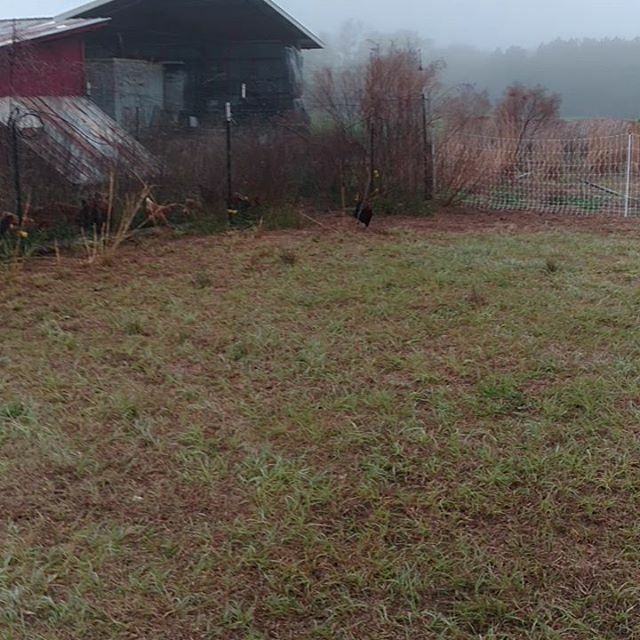 Previous PostEvery once in a while the chicken tractor path’s cross and they run side by side for a ways. I figure they use the time to catch up on current events and gossip. Meanwhile, tractor 1 in the far background is empty as of this morning. Those fellows all “went to freeze camp”. 🤣 Progress! Next PostSo, what do farm cats ponder about when they aren’t doing farm cat things…..? . Apparently this is the prime spot for critter thinking on the farm. 🤔 See our post from March 21st 🤣 . .